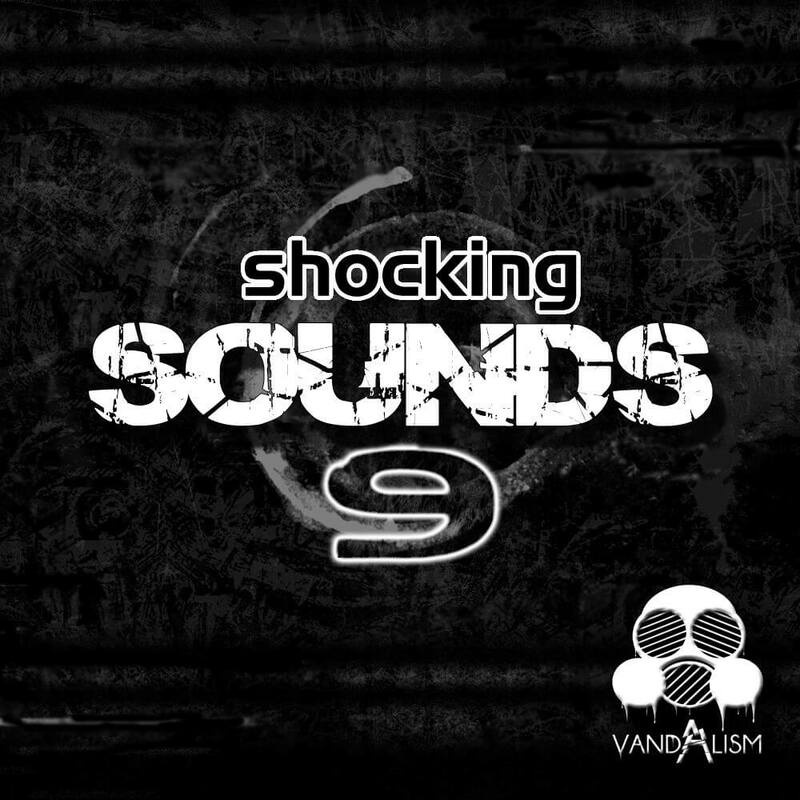 ‘Shocking Sounds 9’ is the continuation of this must-have series from Vandalism and includes 80 Sylenth1 presets for House, Progressive, Complextro, Dance and Minimal genres. Vandalism, being inspired by top artists like Bingo Players, Tiesto, Armin Van Buuren, Apster, Chuckie, Martin Garrix, W&W, Nicky Romero, Mark Knight, Leventina, Afrojack, Psy, Henrik B, Chris Lake, Hardwell, Scoop, Style Of Eye, Alex Gaudino, Dyro, Wolfgang Gartner, Fedde Le Grand, Axwell, Will I.Am, Avicii, Nervo, Promise Land and many more, brings you the most amazing soundbank ever. If you are looking for massive sounds for your favourite plugin, go ahead and buy this unbelievable soundest made by a professional sound designer. Make sure to check out the other product from Vandalism, especially the MIDI Loops suitable for these sounds.